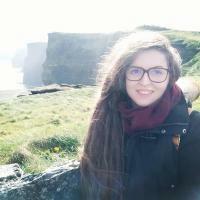 My name is Violeta, I am 27 years old and I come from Spain. I received my Master's in Mediation and Conflict Resolution in 2017 from Universidad Complutense de Madrid. Before that, my undergraduate degree was in Law from Universidad de Alcalá. I value continuous learning and want to ensure that my graduate degree applies to my day to day job. I consider myself an energetic,..
It’s my pleasure to recommend my dear personal friend, Violeta. I’ve known Violeta for two years and can attest to her strength of character and compassion for others. Violeta and I were hired as camp counselors around the same time two years ago and we immediately became friends. Working with Violeta has been a delight. She is cheerful, open-minded, caring, and optimistic person. Violeta has a nurturing personality and has supported me through some difficult times. She is friendly and goes out of her way to help people find what they need. Violeta is very organized and she loves music. She came up with the idea to create a programme where children could develop their language skills and thinking skills through rhythm and movement games, body It was amazing! She has good judgment and shows great determination whenever a difficult task is put in front of her. I’ve never seen Violeta stressed out or frustrated. She has a good head on her shoulders and her boundless energy is an inspiration to us all. 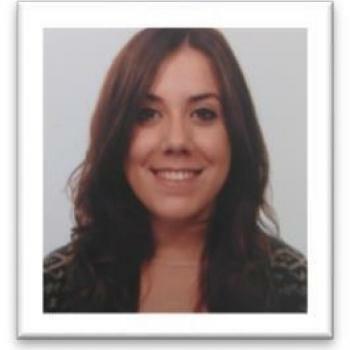 Violeta is a strong-minded, capable individual who will be an asset to any job or organization she joins. I recommend her without hesitation. Please contact me at or if you have any other questions. This letter is a formal recommendation for Violeta Herrero for the job of babysitter. I met her through a common friend and learned that she was looking for a weekend employment. I have known Violeta for many years, and I am happy to be writing a reference for her. 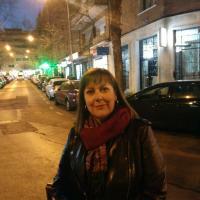 Violeta has worked for me as a babysitter for three years and looked after both my son and my daughter, Roberto and Abril. When she started, my son was two years and my daughter was four years. She had to watching the two children alone, making meals for them, and taking them on short outings to the park. She consistently showed enthusiasm, attention to detail, and compassion in everything she did. I believe that she is well qualified and experienced and I have the utmost confidence in her judgment and maturity and have always felt comfortable leaving my children in her care.